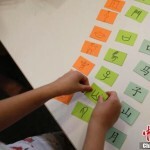 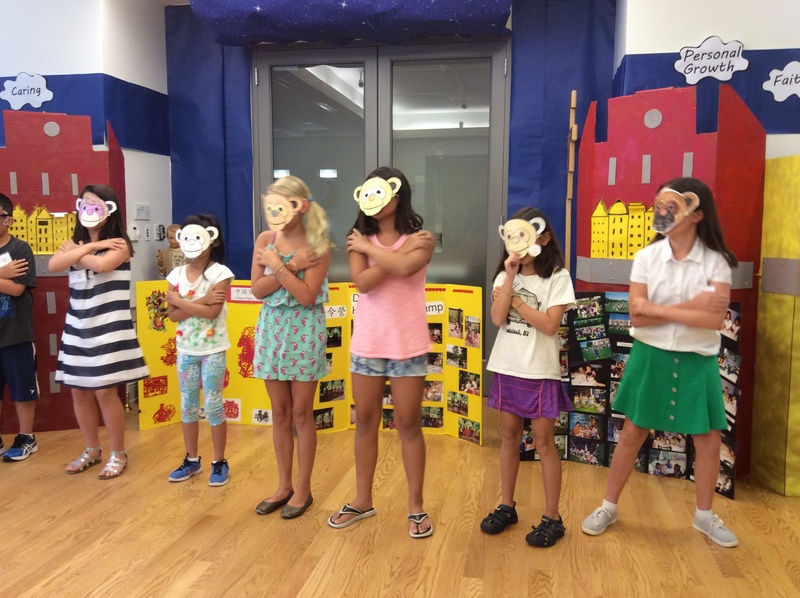 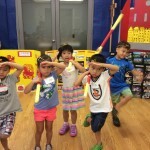 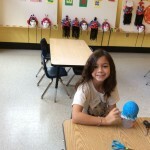 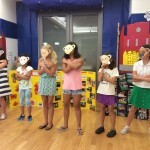 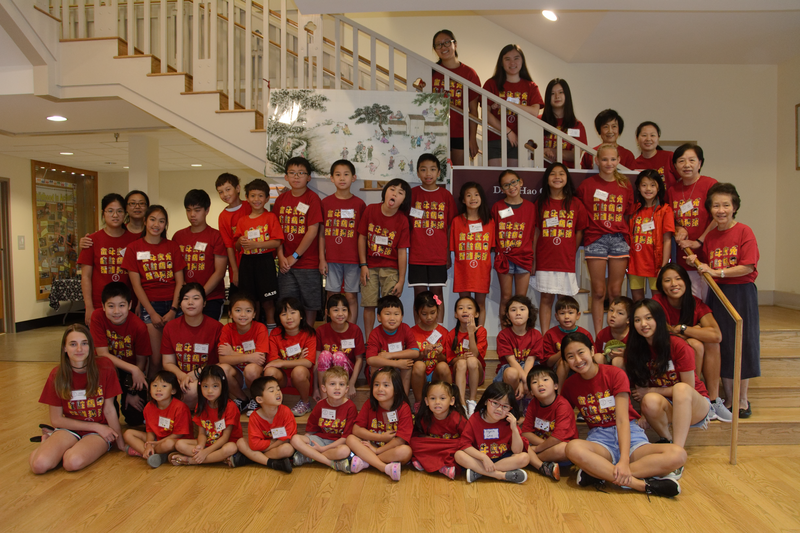 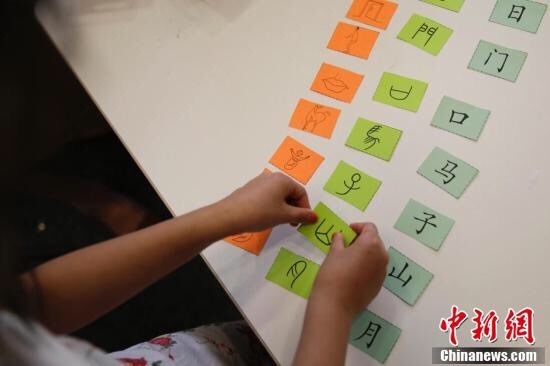 Ding Hao Summer Camp welcomes children from 3 to 12 years old with beginner to advanced Chinese language experience. 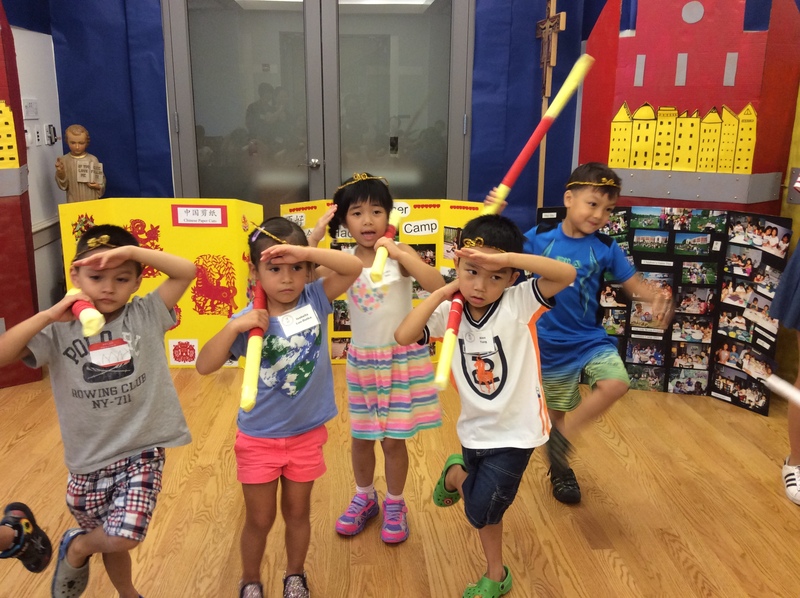 Activities include Chinese conversation, character recognition, cooking, singing, dancing, arts and crafts, brush painting, and outdoor play. 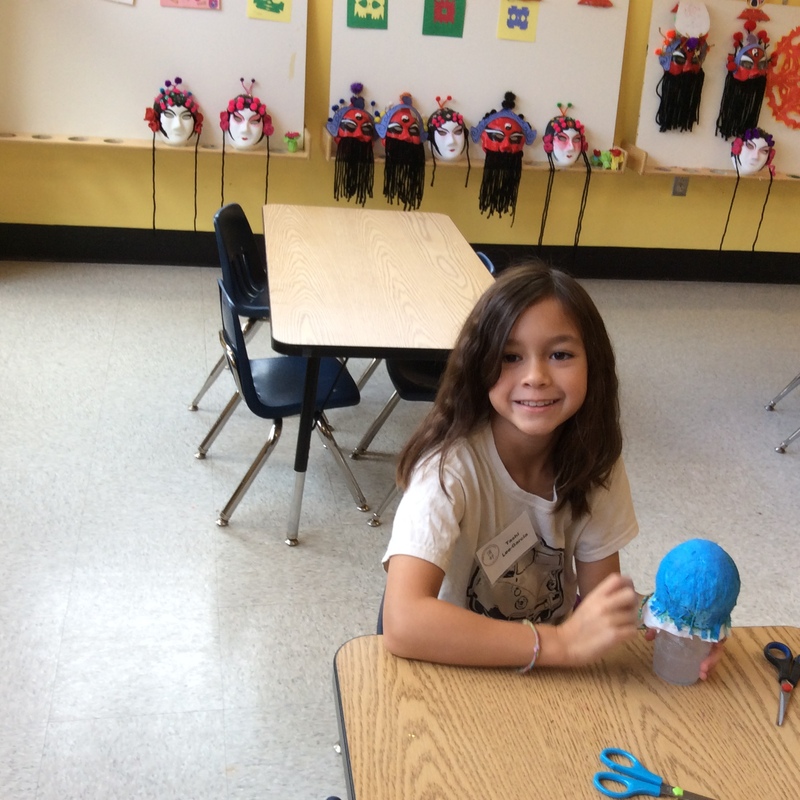 Round Table Chinese Conversation for Parents and Friends of Ding Hao from 9:30 to 11:00 am Monday through Friday.